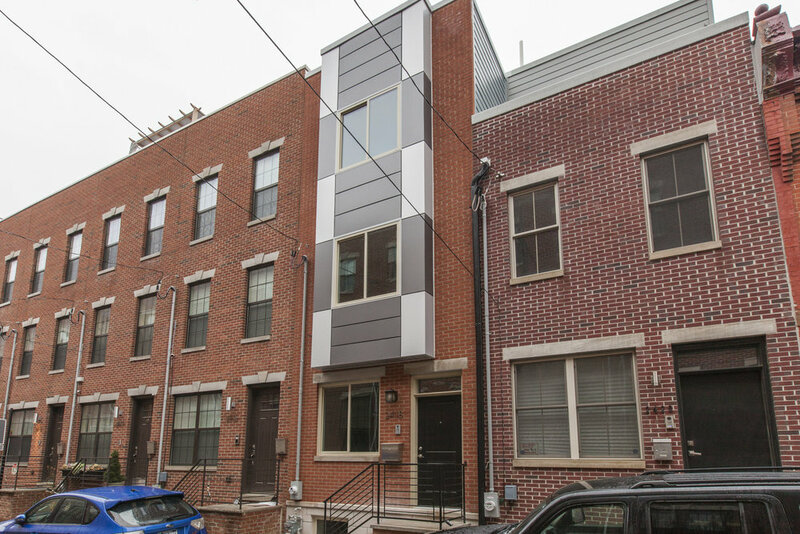 Brand new construction home with spectacular layout and tons of natural light located on the most popular block in Point Breeze. This 2400sq' + /- home has it all. 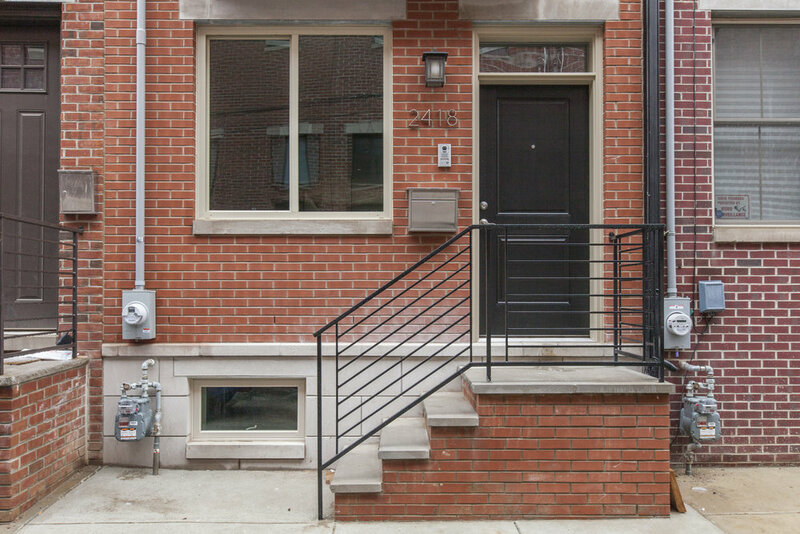 Approved 10-Year Tax Abatement, 3 bedrooms, 2.5 baths, a ROOFDECK and large rear yard. The amazing granite kitchen has luxury cabinets, tiled backsplash and pendent lighting over the breakfast bar. Hardwood floors throughout and the technology package is included. Full 3rd-floor master suite, walk-in closets with built-in custom shelving, and gorgeous Spa inspired bathroom and a wet bar leading up to the full roofdeck. The two additional bedrooms are a great size and have large closets and bright natural light.The large rear yard is perfect for the BBQ and entertaining. the finished lower level has cozy carpeting and can be a 2nd living room or 4th bedroom. Custom finishes everywhere! Roofdeck has a very durable fiberglass decking and parapet walls for privacy. The front facade is brick with a designer standing seam metal sided bay and iron railing. All of the bath vanity countertops are granite or quartz. Top quality BEAUTIFUL New Construction Home at a very reasonable price with a builder home warranty.